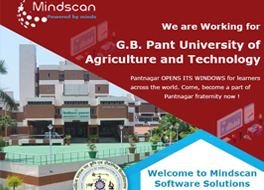 Mindscan Software Solutions Website Designing Company in Delhi NCR, India | CBSE Report Card Software In Delhi NCR India | Online School ERP, Online School Management Software & School Management System in Delhi | Website Designing in Delhi NCR India, Education Website Development in Delhi NCR India, Education Website Designing in Delhi NCR India, Corporates Website Development in Delhi NCR India, Corporates Website Designing in Delhi NCR India, Government Website Development in Delhi NCR India, Government Website Designing in Delhi NCR India, NGO Website Development in Delhi NCR India, NGO Website Designing in Delhi NCR India, Tour And Travels Website Development in Delhi NCR India, Tour And Travels Website Designing in Delhi NCR India, Ecommerce Website Development in Delhi NCR India, Ecommerce Website Designing in Delhi NCR India, Shopping Cart Development in Delhi NCR India, Shopping Cart Designing in Delhi NCR India, Online Portal Development in Delhi NCR, Online Portal Designing in Delhi NCR India | All Corporates, Government, NGO, Tour And Travels, Ecommerce, Online Portal Designing And Development in Delhi NCR India Mindscan Software Solutions Pvt. Ltd. | Best Internships in Delhi | Internships at Mindscan Software Solutions Pvt. Ltd.
Best Internships in Delhi | Internships at Mindscan Software Solutions Pvt. 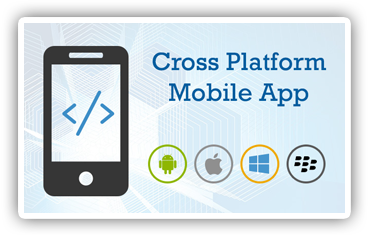 Ltd.
Cross-platform development for mobile platforms is often a good way to cut development costs and bring your solution to the market faster. By developing a cross-platform app you make it immediately available on all major platforms, including iOS, Android, Windows Phone, and more. Our pool of highly skilled mobile developers are well-versed in the modern cross-platform tech stack, including Phone Gap, Xamarin and will help you build your app on time and on budget.